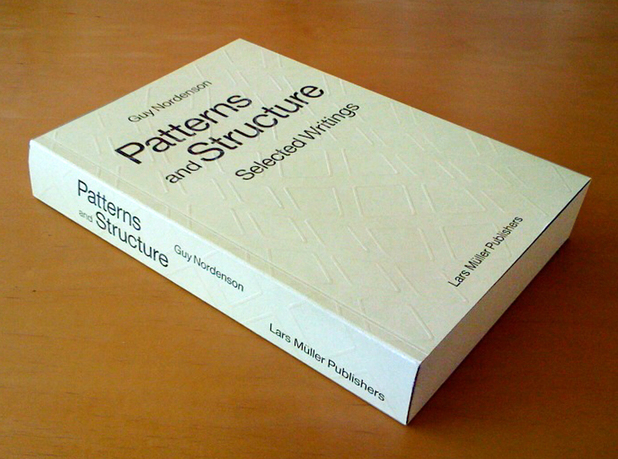 Guy Nordenson, "Patterns and Structure: Selected Writings 1972-2008," book. 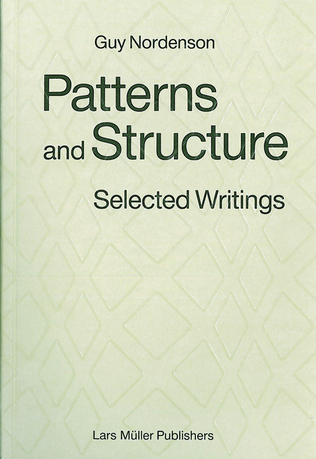 This rich collection of writings and criticisms by structural engineer and Princeton University professor Guy Nordenson, brings together previously published essays on structural engineering, architecture, design, and seismic research from 1972 to 2008. 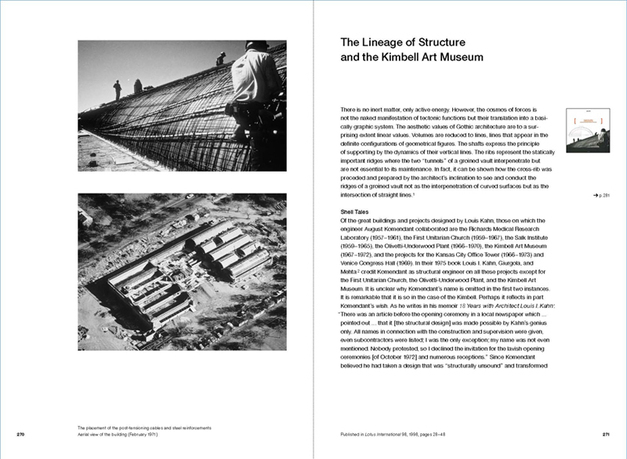 Nordenson's essays provide the unique viewpoint of the structural engineer and design collaborator, adding context that relates not only to the history of architecture and engineering, but locates these fields in a larger network of cultural relevance. Originally commissioned by publications like the New York Times, Domus, the Harvard Design Magazine, Perspecta, and Earthquake Spectra, Nordenson's writings investigate a wide range of genres: from technical reports on seismicity, methods and technologies in structural engineering, architectural criticisms, and collaboration in design to the metaphor of tall buildings, design democracy at Ground Zero, and engineering history and theory. 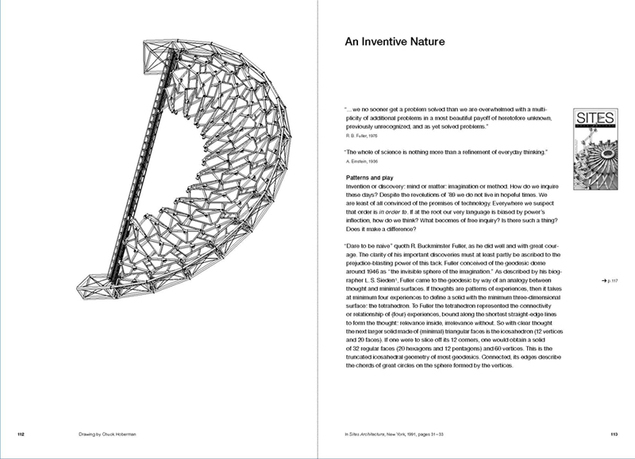 This compilation is a wonderful reflection on Nordenson's career thus far and the changing pace and stature of structural engineering. Guy Nordenson is a structural engineer and professor of architecture and structural engineering at Princeton University. 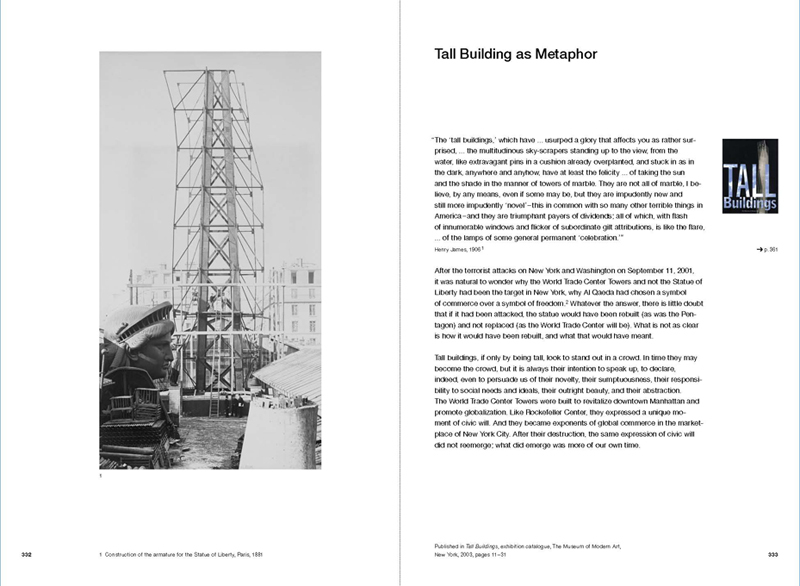 He studied at MIT and University of California, Berkeley, beginning his career as a draftsman in the joint studio of R Buckminster Fuller and Isamu Noguchi in Long Island City in 1976. 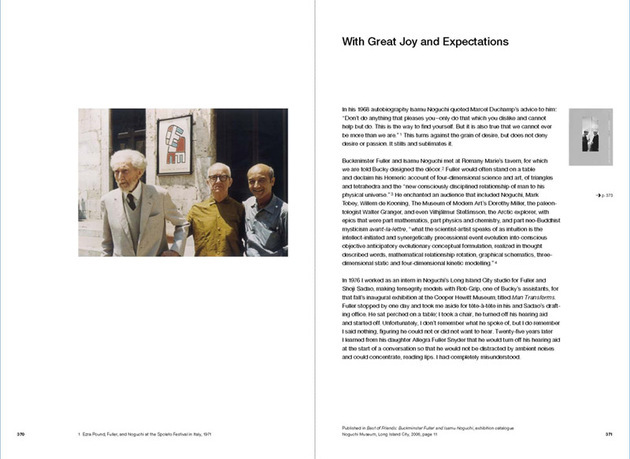 In 1987 he established the New York office of Ove Arup & Partners and was its director until 1997, when he began his current practice. 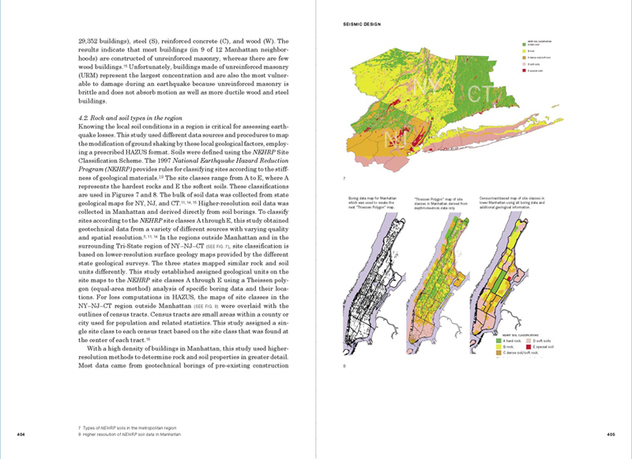 His project On the Water—The NY/NJ Upper Bay won the 2007 AIA College of Fellows Latrobe Research Prize. 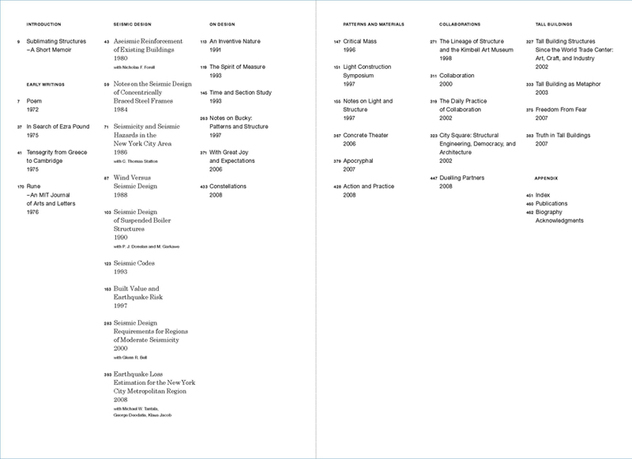 He edited Seven Structural Engineers: The Felix Candela Lectures in Structural Engineering published in 2008 by MoMA. Recently Nordenson was named the William A Bernoudy Architect in Residence at the American Academy in Rome, was a recipient of the AIA's Institute Honors for Collaborative Achievement Award (2009), and also elected to the American Academy of Arts and Sciences.